worked at the same restaurant together, hung out at his house quite often and were pretty much inseparable during high school. There was a core of five of us friends who were really tight. As far as high school “cliques” go, I guess we were probably classified as “the straights.” We weren’t angelic all the time, but for the most part, kept our noses clean. Like Pat, there are some classic car stories that happened with Pete behind the wheel, back in the day. 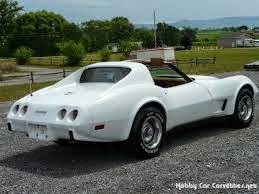 The one I like the best involves a beautiful white Corvette. Pete’s father was an esteemed attorney with his own practice at the time. Well, one time he and his buddies went on a big vacation and left all of their cars parked in the driveway. Pete was put in charge of the keys for all of the cars, in case they needed moving to enable his family’s cars to get in and out of the driveway. Being attorneys, there were some beautiful cars there, including this white Corvette and a Lincoln Continental Mark IV. Well, Pete hatched the idea that it’d be kind of cool to take the Corvette to school one day. On his way, he picked up Pat and I. Because vette’s are two-seaters, Pat took the passenger seat, and I got the hump in the middle. We were pretzeled in there like clowns in a VW. We tried to look all natural and everything, so as to not attract any undue attention. Because nothing says natural like three seventeen year-olds in a two seat Corvette, right? There was something so cool about sitting in a car with such power, even if it meant sitting on the hump. Naturally, the car attracted a lot of attention when we got to school. Literally within the first hour the car was traced to Pete and he was called into the principal’s office to give an account for where he got it. He somehow schmoozed his way out of it, but was told not to bring it to school anymore – that it was a distraction, or something of the sort. The more interesting story came after school got out. Pete got to the car to find a note from an unknown girl from the girls school across the way. It read something like “Hey, I love your car, and I’d like to meet you. Call me at nnn-nnnn.” I think he got another phone number over lunchtime. I hate the term, but that car was a chick magnet. I would like to say that was the end of the story, but it’s not. One night we took the Corvette to a friend’s house in the suburbs of St. Paul. Of course, being a race car, we had to see what she could do. And so, on the 35E bridge over the Mississippi river, Pete opened her up and we managed hit 100 MPH. It's quite a picture. It was a ride, I’ll never forget. Was it the smartest thing I’ve ever done? No. Would I do it over again if I had the chance? In a second! You see, it’s called living life and sometimes you have to push the boundaries of safe and rational to really experience it. Luckily I had friends like Pete to bring moments like that into my life. 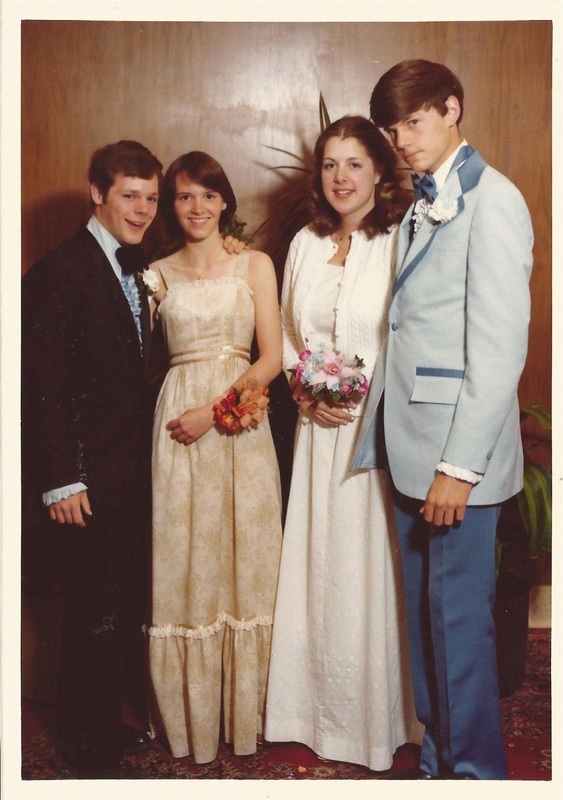 As high school friends we had a ton of memorable moments like these, including the trip to the Boundary Waters in 1979. For more about that trip and my friend Pete, you’ll just have to read the book. In the meantime, if you want another car story about Pete and I, the next time you see me, be sure and ask me about the Lincoln Continental.